A novena—a prayer lasting nine days—seems odd at first; the number nine is not widely used in the Bible. It may be that the custom of novenas actually grew out of the nine days of prayer that Scripture tells us followed the Ascension of Jesus. 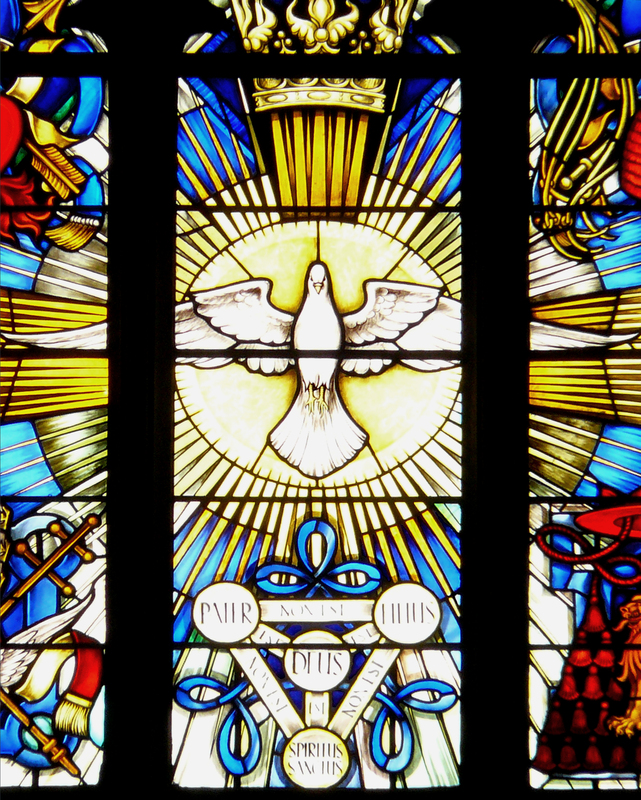 The Novena to the Holy Spirit may be the archetype of the form, as well as one of its best uses. Although we celebrate Ascension on a Sunday in Canada, the nine days from the 40th day after Easter to the Saturday before Pentecost are a great time to think about waiting, about being open to something that comes from outside of ourselves. Reflect on one of the nine readings from the Extended Vigil of Pentecost (seven readings, an Epistle and the Gospel) or select your own readings. After you spend some time in meditation on the readings, take a look at the gifts and fruits of the Holy Spirit listed in the scriptures: Isaiah 11.1-2; 1 Corinthians 12.1-11; Galatians 5.22-23. To further help you reflect upon the scriptures, you may want to write your thoughts in a journal or to speak aloud some prayer of intercession, asking the Holy Spirit to give you some particular gift. This is just one idea for praying the Novena to the Holy Spirit. The beauty of novenas and other devotional prayers is found in their versatility and creativity. All you need to do is simply dedicate yourself to a period of prayer and reflection. You may be in for a surprise. Deepen your appreciation of the Holy Spirit in your prayer life with Living with the Holy Spirit. Also, if you are interested in this and other devotions, Novalis distributes the popular Novenas prayer book from Loyola Press. Get your copies of these two books through Novalis!